After decades of conflicting evidence and numerous publications, scientists at international conservation charity ZSL's (Zoological Society of London) Institute of Zoology, have finally put the 'world's largest bird' debate to rest. Published today (26 September 2018) in Royal Society Open Science – Vorombe titan (meaning 'big bird' in Malagasy and Greek), has taken the title reaching weights of up to 800 kg and three metres tall, with the research also discovering unexpected diversity in these Madagascan creatures. Until now, it was previously suggested that up to 15 different species of elephant birds had been identified under two genera, however research by ZSL scientists boasts new rigorous and quantitative evidence – that shows, in fact, this is not the case. Armed with a tape measure and a pair of callipers, Dr Hansford analysed hundreds of elephant bird bones from museums across the globe to uncover the world's largest bird, while also revealing their taxonomy is in fact spread across three genera and at least four distinct species; thus, constituting the first taxonomic reassessment of the family in over 80 years. 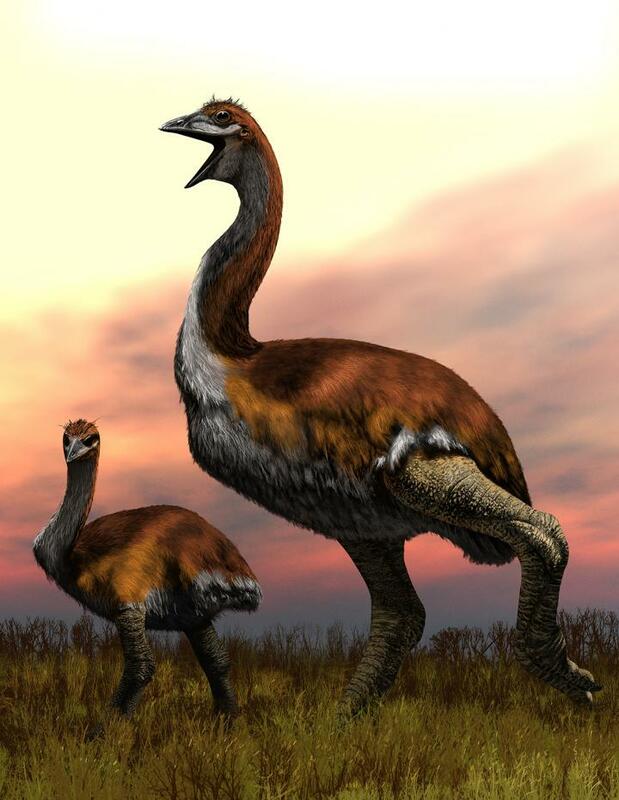 Lead Author at ZSL's Institute of Zoology, Dr James Hansford said: "Elephant birds were the biggest of Madagascar's megafauna and arguably one of the most important in the islands evolutionary history – even more so than lemurs. This is because large-bodied animals have an enormous impact on the wider ecosystem they live in via controlling vegetation through eating plants, spreading biomass and dispersing seeds through defecation. Madagascar is still suffering the effects of the extinction of these birds today."